This level has hard difficulty. For this level try to play from center of the board or use fish to break the popcorn booster. Use colorbomb with striped candy. Or make striped candy with wrapped candy combo to break the jellies and use fishes to break more jellies. 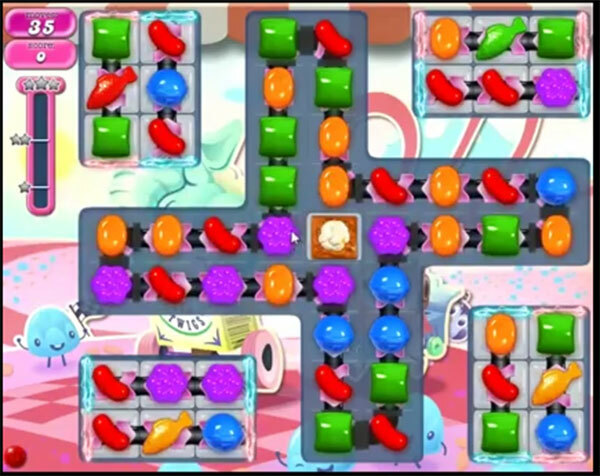 After combine special candies with each other or play with jelly candy to break them all to reach the target. none of these cheats match the level numbers………?? ?